Hi guys, this week I am writing a blog post for all of you that perform distributed Agile Retrospectives. This post will bring several scrum retrospective tools you can use when you run Agile Distributed Retrospectives. The original work was done by Mark Kilby on his wiki; I just included some comments from the tool providers (most of the text is taken from their website), so that you can understand what the tool is about. RetroTime is designed for agile retrospectives and creates a simple way for teams to collaborate and determine the actions items you should take after your retrospective meeting. You can get a 90-day free trial exclusively for reading this blog. Click the link above to start your 90 day trial. Instant Agenda is a retrospective tool that combines powerful facilitation guidance with unparalleled flexibility, so you can go from ideation to insight to action faster than ever before. It has over 12 built-in templates, lets you measure and track team mood, action items and decisions, and send a meeting summary in seconds. It’s priced per moderator (or Scrum Master) vs. per team and you can also host other meetings like distributed Lean Coffee, 1-on-1s, etc. all included in the low monthly price. Try it free for 42 days. Click on the link above. Parabol is online retrospective software with unique features: multiuser grouping, customizable retro templates, rich formatting and emojis, slack integration, and beautiful meeting summaries. Parabol is free to use and open-source. Sprintlio is a powerful retrospectives tool built specifically to give PMs and engineering teams a platform to drive participation, maximize accountability, and gain insight into their agile team's health. Colocated or remote -- this is the tool for you. 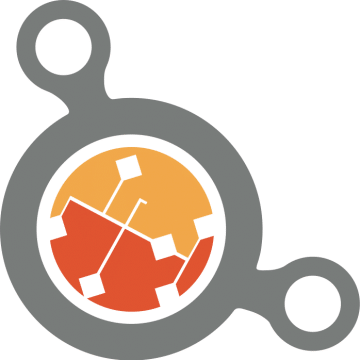 Retrium is one of the only tools designed specifically for retrospectives and it’s my personal favorite!In a single click, Retrium lets you run powerful retrospective techniques, like Mad Sad Glad and Start Stop Continue.Each technique includes private brainstorming, dot voting, prioritized discussion, and more. On top of that, Retrium allows you to create action plans to track your progress. 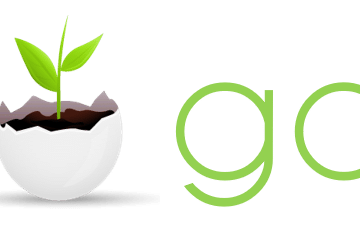 GoReflect is a free tool designed specifically for retrospectives. It supports Start Continue Stop, Mad Sad Glad, What Worked and What Didn’t, and a custom board that allows you to define your own columns. Unlike a typical retrospective, goReflect encourages the idea of a continuous retrospective to drive continuous improvement. Each retrospective board is always available for the team to share their thoughts by adding cards anytime from anywhere. goReflect also provides a dashboard that presents interesting analytics to the team that can promote retrospective engagement. 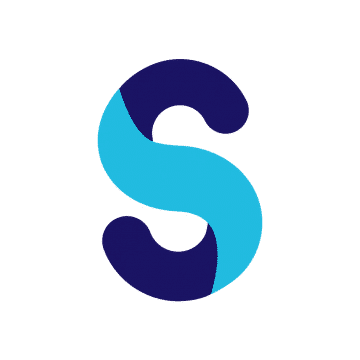 ScatterSpoke is an agile retrospective tool where anyone on your team can quickly launch and share a retro with team members. Everyone can post cards in real-time, vote on issues, create groups, or pin items for follow up. Create cards when they happen. Have a retro without trying to remember. Gather metrics on common patterns. Have a smarter retrospective. It’s time to ditch the stickies. On this website you can find a fantastic tool to track almost anything. 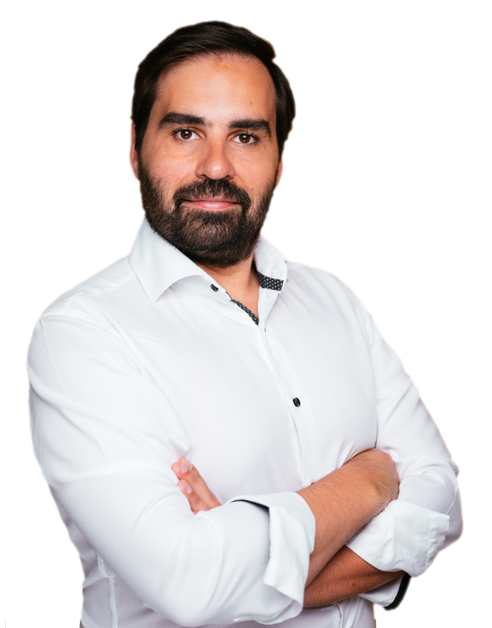 The idea is to track data over time to gain insight of what´s going on. This fantastic tool can be easily used to create a different form of the Happiness Index that can be found here.This tool allows you to set up your own tracking. You can choose different scales and then receive all the information via email with detailed statistics to help you identify patterns.For more information about MercuryApp visit their website. The founders of Niko Niko built Niko Niko as a platform to measure and track mood data. It can be used individually or as a group. They believe that emotional signals like mood and reaction are highly valuable, yet there exists the methodology or tools to track it in a meaningful way. Any type of group can be a “team” and Niko Niko is a powerful platform for dozens of different teams. 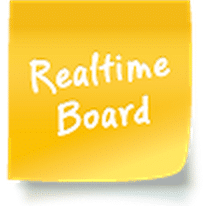 RealtimeBoard is your regular whiteboard, re-thought for the best online experience. This application allows people to store all their ideas on an endless online board and share them with the entire team! Manage projects, brainstorm and discuss ideas together with the colleagues anytime, anywhere. Or use it in education and let students both in class and at home take part in the discussion.You can add pictures, Vimeo and YouTube videos, PDFs and documents from Google Drive. 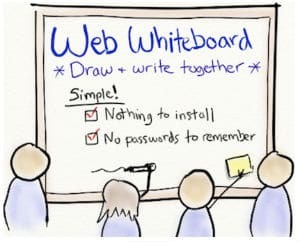 White Board is a super simple version of a virtual White Board. You can share a simple URL to your team, which can then immediately access a common whiteboard on which they can draw and stick post-its. Group board is a free online whiteboard and chat app that can be easily embedded into your website. It works on any web browser including iPhone, iPad and Android with no downloads or plugins required (we also have iPhone/iPad and Android native apps available).Group Board has been used by universities, online tutors, architects, designers and artists since 1998 for distance learning, online tutoring, collaborative design and online doodling! Organize your stickies visually, you can move the stickies around and change their colors whenever and however you like. 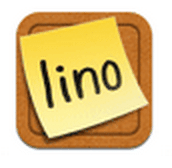 Organize your stickies visually with free layout of your pictures and movies.Create an Email message containing your note and send it to lino – It will be posted as a sticky. Use stickies to share files among friends and colleagues. Attach your files to stickies, and share them with your friends and colleagues at home and office. With this app you can Generate and capture ideas. You can quickly add sticky notes, photos and videos to a shared wall. Generate more high quality ideas as everyone can contribute with their own authentic voice on their own device.You can prioritise your ideas; users get ‘dots’ to vote on their favourite ideas. They can add all their votes to one idea or spread them around. With one click, instantly see what ideas your team likes and dive deeper on the best ideas. MindMeister is considered the best online mind-mapping app currently on the market. With its award-winning online version and its free mobile apps for iPhone, iPad and Android, users are able to mind map at school, at home, at the office and even on the go.MindMeister offers a number of powerful features that let users collaborate and brainstorm online, plan projects, develop business strategies, create great presentations and utilize the enormous power of mind maps for their education. This tool shows you over “40 industry best practice templates to plan, brainstorm, develop strategy and educate.” You can create lists, charts and mind-maps. Users can customise headings and add instructions to focus thinking.It is possible to choose the level of anonymity, allowing people to reply honestly without being afraid of discrimination. Tools like simple idea sorting, agree or disagree with suggested ideas, like and/or dislike ideas, dot voting and many other tools are present in Group Map. You can summarise the entire activities into web reports or excel. Cacoo is a user friendly online drawing tool that allows you to create a variety of diagrams such as site map, flowchart, mind map, wire frame, UML diagram and network diagram. Cacoo can be used free of charge. IdeaBoardz is a team collaboration tool. It allows teams to collectively brainstorm, gather inputs, reflect and retrospect. It is especially useful for teams that are distributed geographically. It is also handy for teams to collect inputs over some days and then meet to discuss them. The easiest way to brainstorm and document your thoughts and strategies. The power of many: use GroupZap to create breakthrough brainstorming sessions with your team.Use it to develop your corporate strategy, name a product or identify the solutions to issues in your organisation. No need to register: just invite people via email or IM. Symphonical is super simple and free. Be creative, develop, share, organize and follow up on information. Everyone sees what everyone else is doing – simultaneously. Screen sharing is all of a sudden, old-fashioned. Closest thing to ‘being there’ in an actual meeting. Fun, effective retrospectives for distributed agile teams. Engage your whole team in the continuous improvement process with simple activities that make it easy to gather insights, suggest actions and follow up on commitments. 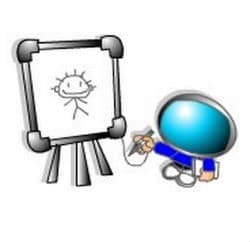 CoSketch is a multi-user online whiteboard designed to give you the ability to quickly visualize and share your ideas as images.Anything you paint will show up for all other users in the room in real time. One click to save a sketch as an image for embedding on forums, blogs, etc. Runs in all common browsers without plugins or installation. Free and without registration. Mark up websites, graphics, and photos, or start brainstorming on a blank canvas. Browse the web with your friends or make that conference call more productive than ever.No plug-ins, downloads, or firewall voodoo – it’s all here, ready to go when you are. Browser-agnostic, user-friendly. Built on Laravel and Vue, this free retrospective tool pays attention to the details you care about: with keyboard shortcuts for adding and saving cards; and support for merging duplicates, it makes retrospectives simple and easy. Create as many boards as you need and lock them when you’re done to prevent further changes. Great for scrum masters that need to review past retros. Another good tool to get connected with remote team members is appear.in (https://appear.in/). You create a video call in seconds where 8 people can meet to talk, similar to google hangout but more lightweight and a good app for iOS. 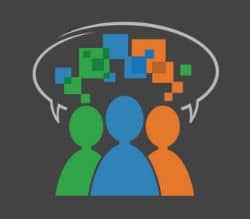 I’ve used ideaboardz (http://www.ideaboardz.com/) to facilitate distributed retrospectives. It allows you to set up your retro wall the way your team wants, collect votes and export to PDF. It also has mobile apps for Android and iOS. Ideaboardz … yep – easy / good one! Well there is an Agile tooling app which is specifically made for Distributed Team Retrospectives called – Agile Cockpit. It has an app which is called Retrospective app and is real time and teams across locations can real time capture their retrospectives. we are using it for a year for our distributed teams, worked wonders for us. check it out. Thanks for including GroupMap in your list, Luis! Similarly to what Scrum Coach has said about Agile Cockpit, GroupMap.com is an app completely in real time and perfect for distributed teams as well. This is great Luis, thank you for sharing !!! Thanks for sharing this information and tools. It was great a help !!! 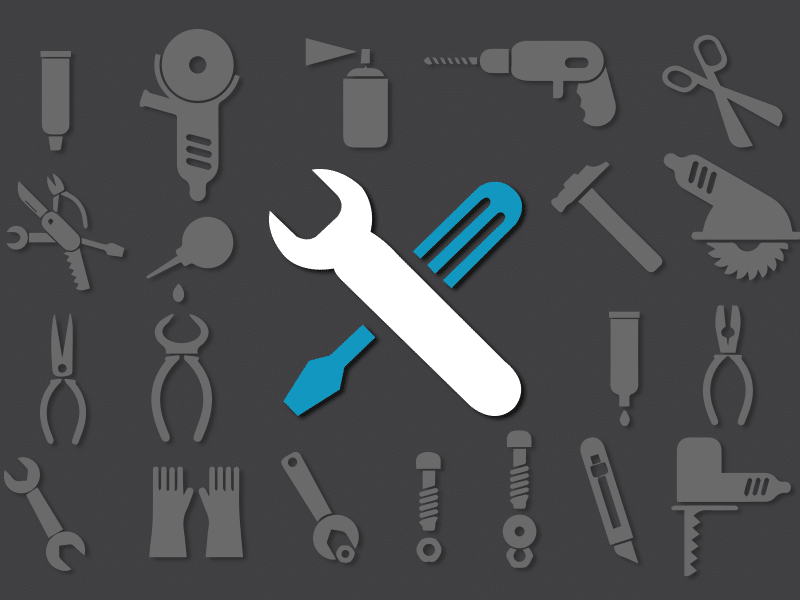 Great summary of tools – thanks! ARCA-tool makes it possible to conduct lightweight root cause analysis in distributed retrospectives. It also enables capturing, sharing, and refining the results from multiple teams. Additionally, it’s completely free and scientifically evaluated with a Scrum organization. These tools are great, but you need to include a structured process to analyze the data from across multiple teams. I describe such a process for managing large enterprise retrospectives on my website. Sococo is another great tool to help teams work together on a day to day, providing a place for teams to “work in the zone” and have the ability to see the team, who’s meeting with who and have access to one another for ad hoc, scheduled meetings, follow up conversations after those meetings and overall be connected to their team no matter where they are physically located. Thanks for putting this together, it’s a great list! I’ve tried a number of these solutions and never found any of them to be ideal (too generic, unintuitive user interface, etc). I’m building Retrium (www.retrium.com) to solve this problem. Retrium implements custom interfaces to some of the most popular retrospective techniques (4Ls, Lean Coffee, Mad/Sad/Glad, etc). Unlike collaborative whiteboards, Retrium facilitates the retrospective process itself. So the interface adapts based on the technique and stage you’re in (ideation, voting, grouping, etc). It’s custom built, specifically for distributed retrospectives. If that sounds interesting, I encourage you to visit our website http://www.retrium.com or reach out to me personally ([email protected]). I apologize for the self promotion, but I do think this will be of interest to everyone reading this post! Would love to add ScatterSpoke.com to this list, its completely FREE to use and allows you to customize your retro format and keep all your retrospective history in one place. I was looking for something like this, what timing, thanks a bunch! P.s the Niko Niko one you listed, closed down 12/30/16. At least what the website said that I went to, from clicking on your list. Did you check the others out to see if they were still up and running? a bit late but perhaps https://pollunit.com is interesting to you. We developed this very simple online tool to make voting and prioritizing easier. You can create dot votings and other simple polls. No account needed. I think it is useful for planning retrospectives. My team uses Atlassian, so we rely on add-ons for Atlassian. We have been using: http://softwaredevtools.com/retrospectives/ with great results. Specifically for follow up on action items. I find this one better to use on phones. However, it is not translated yet. We’ve started to use Scrumile (https://www.scrumile.com) with my remote teams and it works wonderfully for us. I’d also like to add a plug for our Retrospective software, Parabol: https://parabol.co We were frustrated many of the tools available didn’t allow for multiplayer grouping of retrospective reflections. We are proud of what we’ve made.